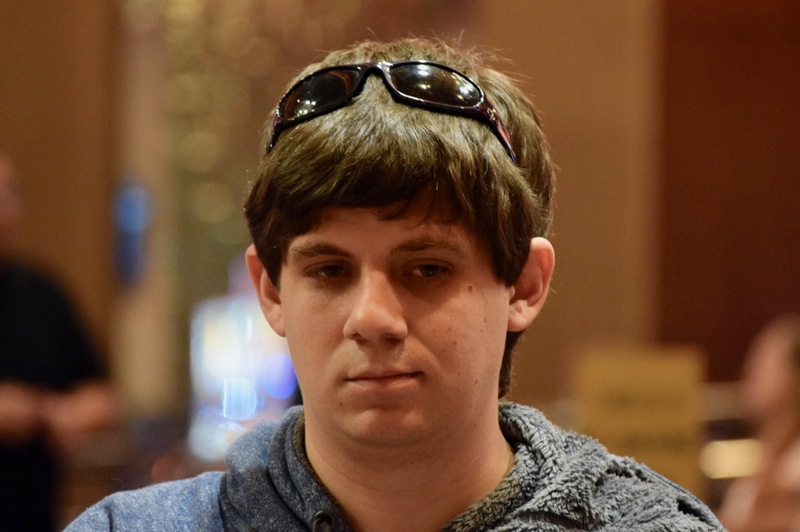 Dann Turner has been chipping up here in the heads up match against Nick Pupillo, moving to almost a 5-1 lead. Pupillo moves all in and is at risk with Jack-Nine against Turner's Ace-Jack. Pupillo catches a Nine to move the stacks almost back to where heads up play began.